2011 was an amazing year for me personally and professionally! 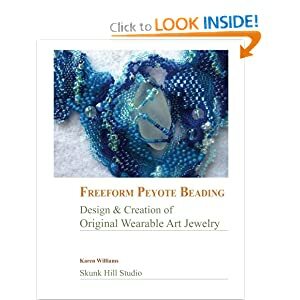 For the first six months Freeform Peyote Beading seemed to spend more time than not in the top 100,000 books on Amazon (out of 8 million plus books). 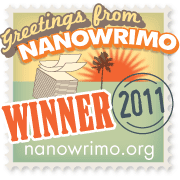 It even made the top 10,000 on two memorable occasions (accompanied by much celebrating once I stopped hyperventilating). 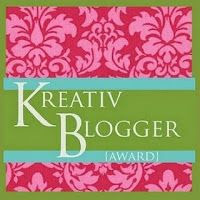 My blog which had come out of hibernation in the fall of 2010, took on a life of its own in 2011. 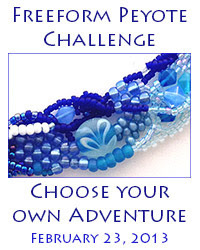 I discovered the amazing online community of beaders, with more opportunities for participation than I could take advantage of in several lifetimes. 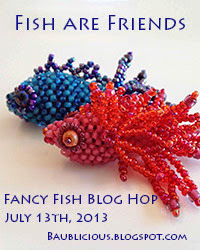 But I had great fun with a couple of Art Bead Scene's monthly challenges and Lori Anderson's Bead Soup Party. And I met some truly incredible people along the way. 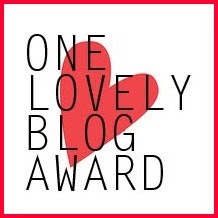 Thank you all - you are what made 2011 so great! So now it's on to 2012. Can't wait to see what happens next. Karen, congrats on your book! It looks amazing -- freeform peyote happens to be on my list of things to tackle, now that I'm getting into seed beads again. I'd be surprised to find my book in a bookstore, but boy would that be fun! And thank you Christine - you have definitely made my day! 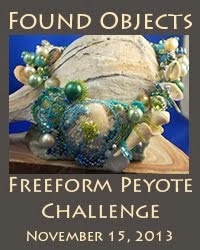 Hope you fall in love with freeform peyote - I think it's right up your alley!